It's time for Book Talk Tuesday! So, I've been thinking of historical fiction so today I'm going to discuss A Diamond in the Desert by Kathryn Fitzmaurice. This book is about Tetsu who is Japanese American. His family lives in California during the bombing of Pearl Harbor. 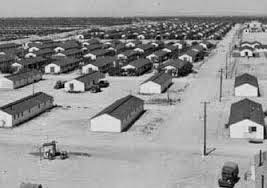 Like all other Japanese Americans, they are ordered to leave their homes and everything they know to go to an internment camp in Arizona. Worse, their father is sent to a different camp so the family isn't together. 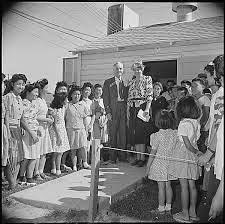 The research Ms. Fitzmaurice did was amazing and your students will learn a lot about the Japanese American internment. 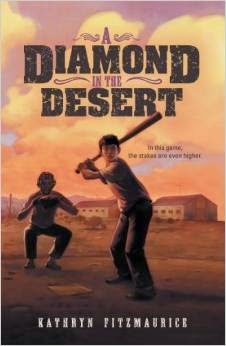 Boys love it because of the sports references (baseball is a theme) and the main character. The girls will love it because its a moving story. Eleanor Roosevelt even visited the camp! If you're looking for something that will appeal to all your students, look no further. It's a great read about a period in our history that is often overlooked. 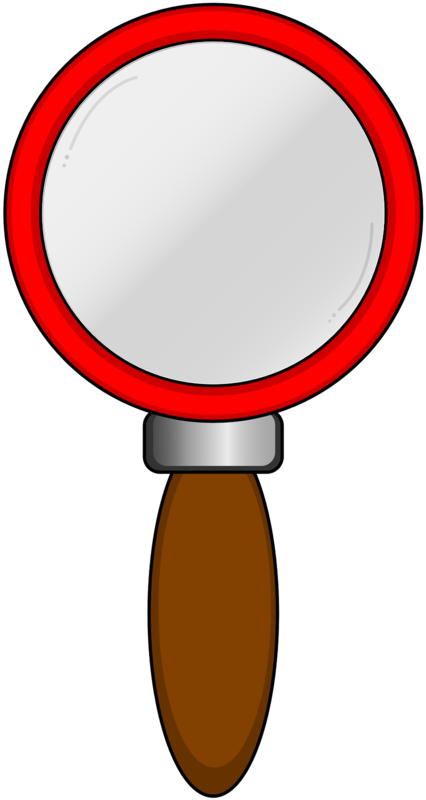 If you'd like, check out my close reading guide. I added lots of hyperlinks to historical references. I use the story as an Interactive Read Aloud during Reader's Workshop. The language of the story helps me delve into comprehension, literary elements and genre. I use the questions I created in the close reading guide to help me "go deep" with the literature. Students turn and talk during this time and discuss their thinking. I also model how to annotate text, which students can do using the class read aloud or a book at their reading level during the workshop. Once a week we do a formal close read during our language arts time. That's when I use the formatted sheets in the close reading guide. Gradual release is the teaching method in which responsibility shifts from the teacher to the student. The "I do it, We do it, You do it together, You do it alone" model. The lesson is very explicit and scripted. Close reading can be focused on anything you like: figurative language, theme, character development, story elements etc..
Hope you enjoyed my book pick this week!